just moments ago. 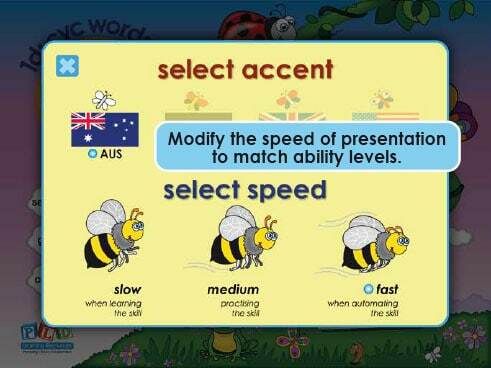 The players then race to select the focus word. 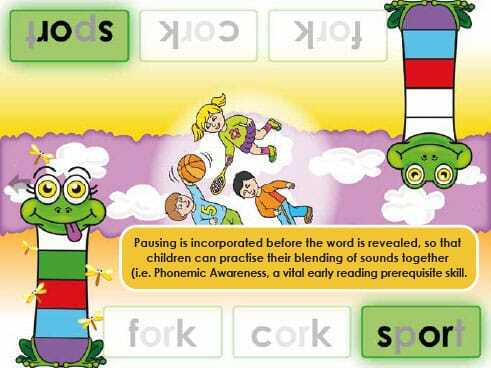 The player who is first to correctly identify the word, has a section of their dinosaur coloured. The game concludes when one of the dinosaur is fully coloured. 1. 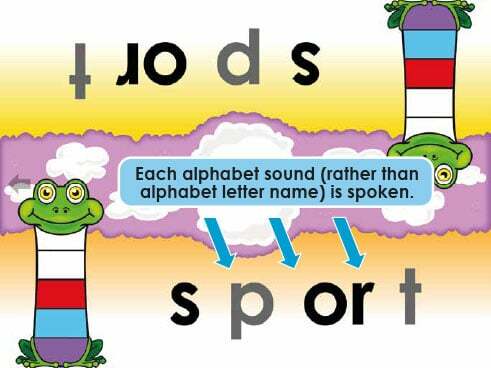 Alphabet and phonic sounds rather than letter naming. 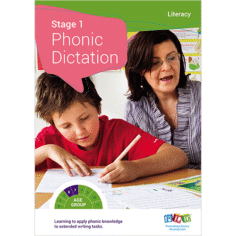 Children require alphabet and phonic knowledge in order to read and spell. 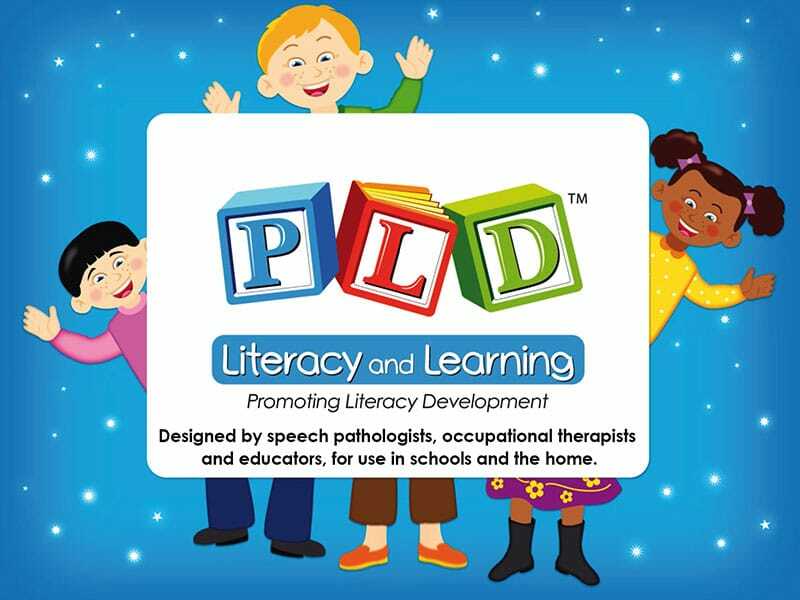 However, rather than letter naming ability, alphabet sound and phonic sound knowledge is the more important skill. 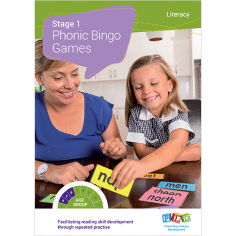 In order to decode a word such as ‘frog’, a student must be able to recognise each of the four alphabet symbols and then verbalise the associated alphabet sounds: “f-r-o-g”. No alphabet letter naming came into the process. 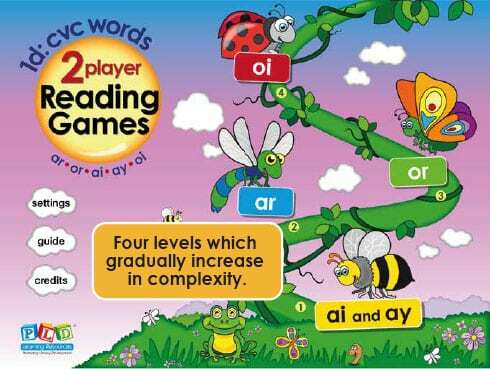 For this reason these games only provide alphabet and phonic sound support. 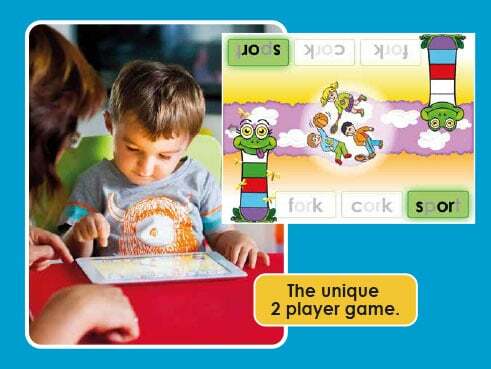 has been shown by researchers to be an important prerequisite skill for reading and spelling. 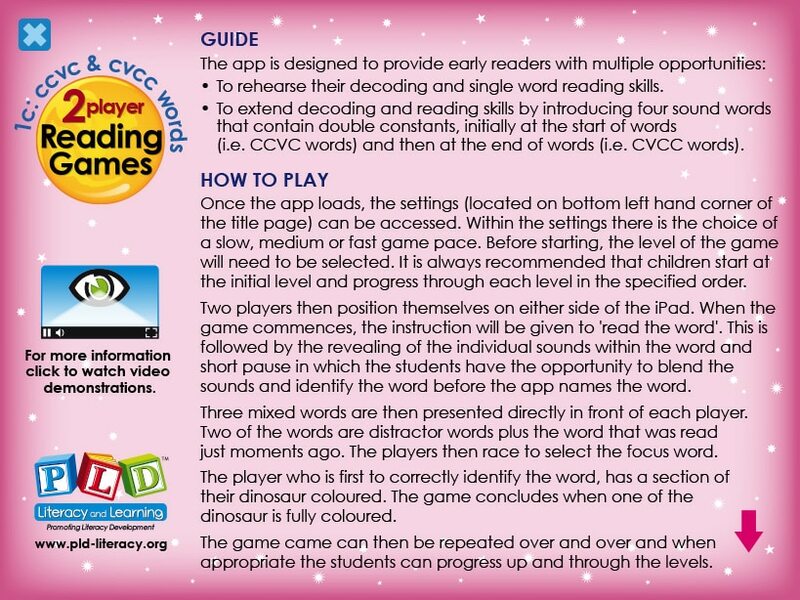 When decoding (or reading a word) a child must blend sounds together. 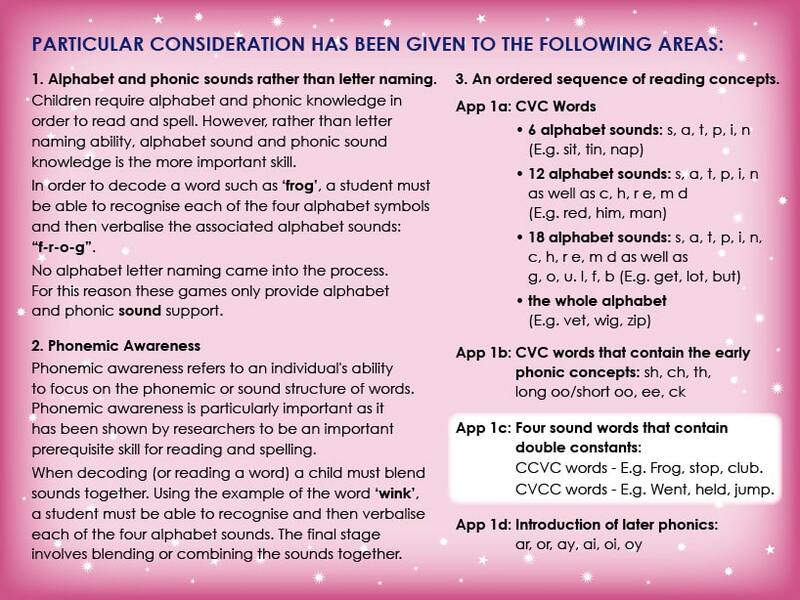 Using the example of the word ‘wink’, a student must be able to recognise and then verbalise each of the four alphabet sounds. The final stage involves blending or combining the sounds together. 3. 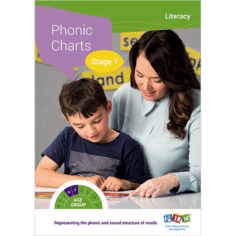 An ordered sequence of reading concepts. 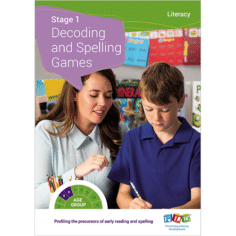 CCVC words – E.g. Frog, stop, club. 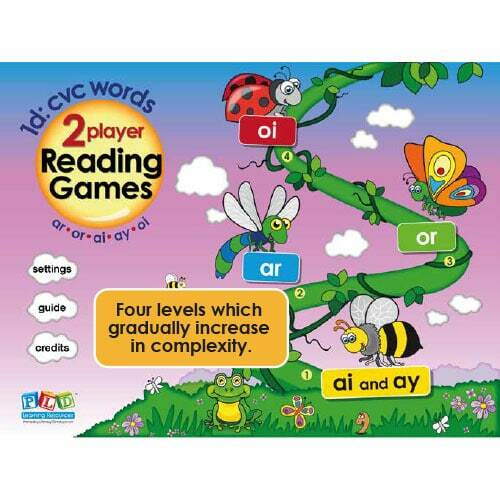 CVCC words – E.g. Went, held, jump.